Sit still, watch and learn! 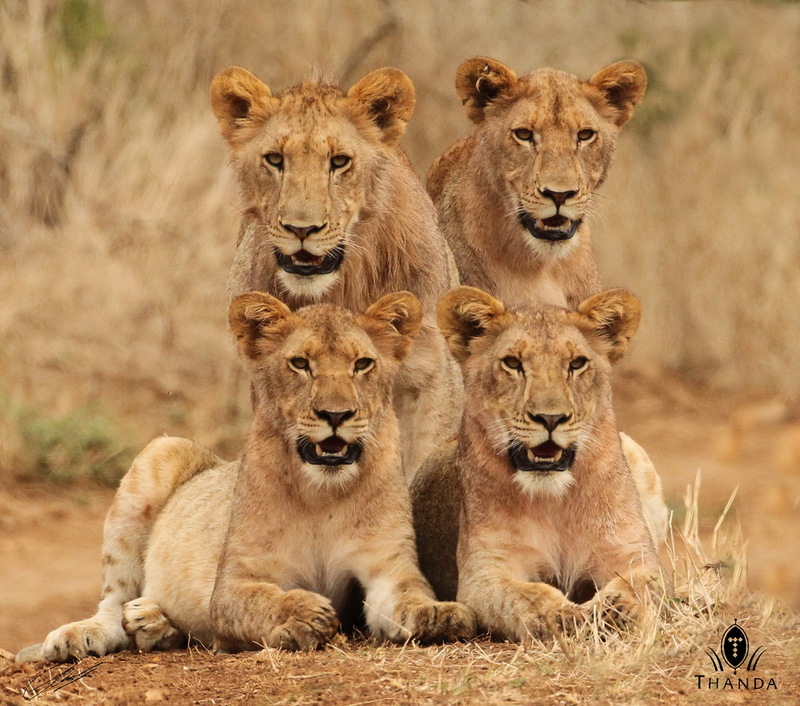 These young Lions were sitting still and watching their mother, aunts and older sister going off hunting. The guest on my vehicle were very exited when the complete Thanda North Pride moved around the car towards their prey. 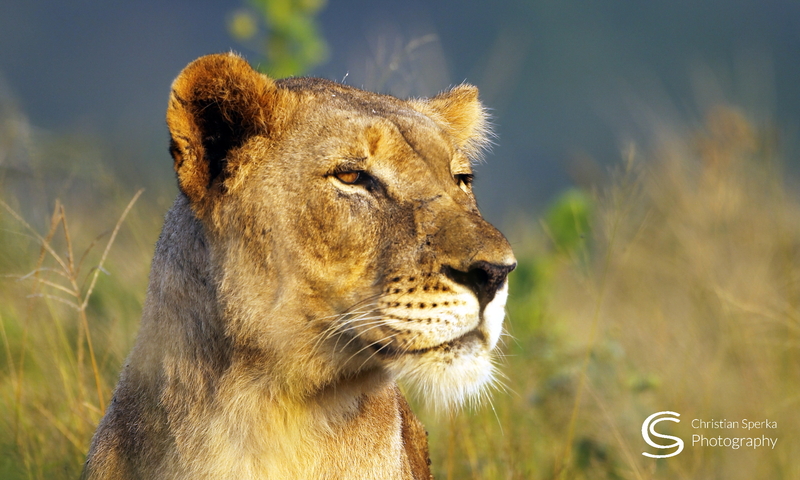 The Lions just came from a meal – judging from their reddish fur – but they were looking for a second course. As long as we watched them they were not successful. Better luck the next time! Awesome picture, a winner. Well done!! I like it alot. How funny the two littleones have almost the same expression on their faces. This grouping is better than some that I’ve seen from ‘ people ‘ photographers.. LOL it looks like you posed them and they took direction very well. Previous PostPrevious World Rhino Day! Next PostNext Angry under the sun!